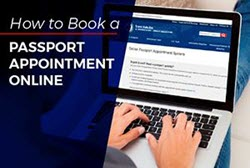 American Passport is a non-government passport expediting service that works with the US Passport Agency to return US passports quickly. 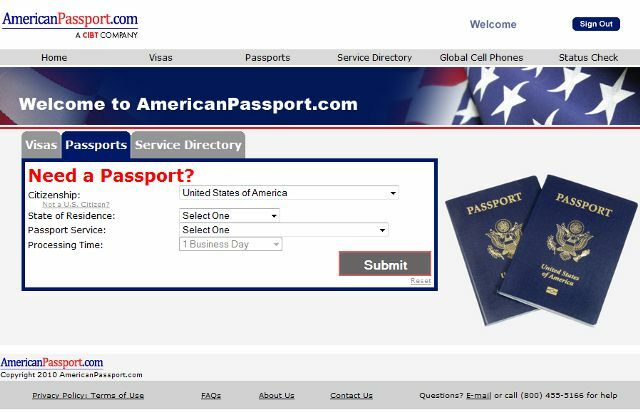 AmericanPassport.com is a CIBT company and only one of many websites that they own. This expediter also has locations in many major cities of the U.S. as well as internationally. 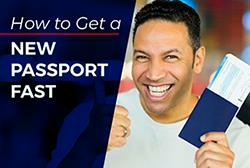 For over 50 years, AmericanPassport.com has assisted international travelers secure their travel documents quickly and efficiently. In a period of only one year, more than one million travelers used this expediter to secure necessary documentation to travel to destinations around the globe. They have many offices located in the U.S. and abroad. 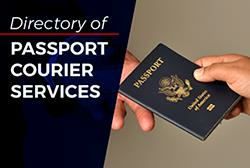 Over two-thirds of FORTUNE 500 companies trust American Passport for travel document processing.